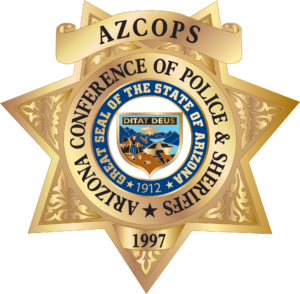 AZCOPS Wishes You A Happy Thanksgiving! 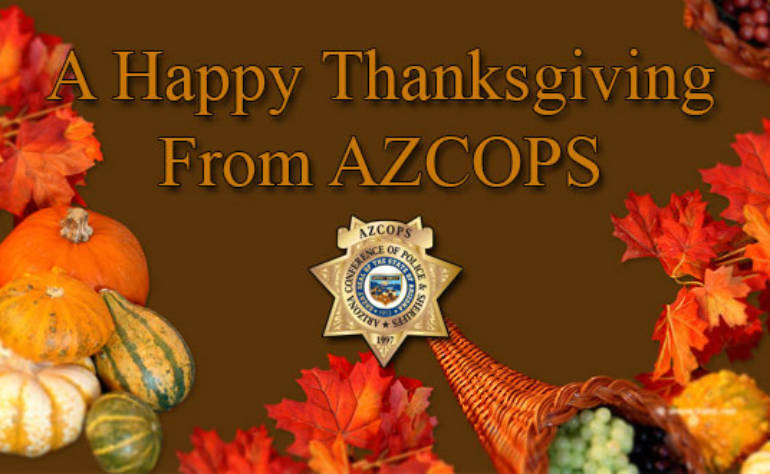 AZCOPS wishes you and your family a safe and Happy Thanksgiving! I am a good employee and my supervisor likes me. I’ll be ok, right ?